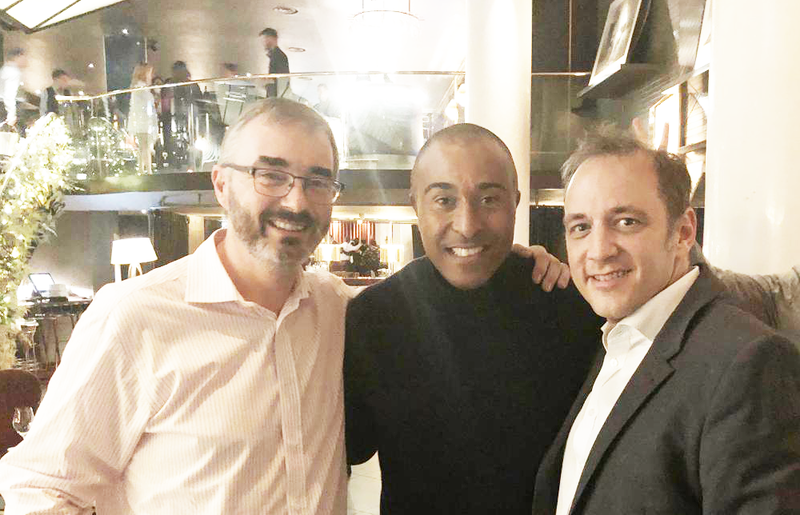 As an active sponsor of Everyone Active’s Sporting Champion (which provides funding and support for talented athletes from across the UK), we were delighted to attend the Sporting Champions Awards yesterday, hosted by Colin Jackson and Steve Parry. Phil Stokes presented the award for ‘Young Athlete of the Year’ which was won by Emily Linscott. Congratulations to all! Copyright 2019 © VincentStokes Ltd.